Now that I’m two kids wiser and currently incubating a third, some people may think that I know what I’m doing. The truth is that I’m just as insecure and confused as everyone, but still that doesn’t stop me from handing out unsolicited advice whenever possible. So when the lovely folks over at The Baby Cubby approached me about potentially writing a post highlighting some of my favorite products for new & veteran moms alike, I was happy to oblige. Because while I haven’t quite figured out the “secret” to great parenting (though I’m inclined to think it has something to do with being a billionaire and having lots of live-in help), I have been able to determine which products get used regularly and which are sadly accumulating dust in my yard sale pile. I had never heard of The Baby Cubby, but a little poking around on their site was all it took for me to give them two big thumbs up. This is for a couple of reasons. First, they carried all the products I knew I wanted to recommend anyway. And second, they had a curated collection of items rather than a smorgasbord of ABSOLUTELY ALL THE THINGS. Because as much as I love Amazon, it can be overwhelming shopping for carseats when your search turns up 10,000 results and you have not the time nor the energy to sort through them all (because kids, sleep, job, husband). With an online boutique focused on doing all that research for you and only offering the best of the best (and often price-matching with Amazon and free shipping over $49), you don’t need to spend hours combing through reviews. The work is done. Hooray! Go have some ice cream. 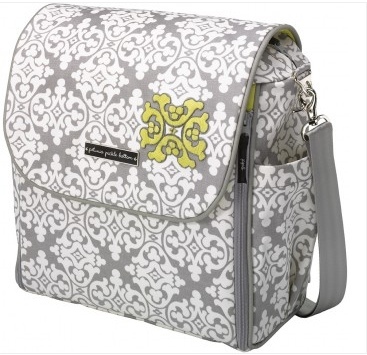 Now, I do know that diaper bags can be a controversial topic, and technically you don’t need a fancy diaper bag for toting around a bunch of (literal and figurative) baby crap. I KNOW. But after years spent working in the Nordstrom infant department and watching all the ritzy mommies buying up these bags, I knew I had to have one. 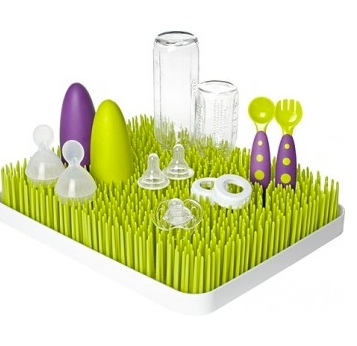 I added it to my registry not expecting to get it (because they aren’t cheap) and was pleasantly surprised when someone purchased it for my baby shower. Without her generosity, I’d be stuffing soiled onesies into a resusable shopping bag (which is totally OK too, FYI), but now I’m carrying around those poopy pants in style. Bonus: When I looked, Baby Cubby had some prints on sale. 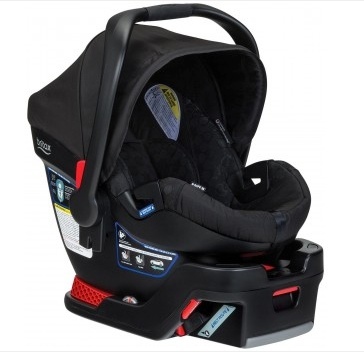 Choosing a car seat is a huge challenge because it seems like they range in price from $5 to $3,000 and obviously you want your kid to be safe, but you don’t want to like, have to take out a second mortgage to afford one, right? When I was car seat shopping, I just went with the one the store recommended because I was wayyyy too overwhelmed to do anything else. But now two kids later I’m actually quite pleased with that choice and would make it again, and I know for a fact that my more research-savvy mom friends have picked this same brand after doing extensive comparing and contrasting that I never bothered with. So we’ll call this one a “happy accident” (kinda like Liam was) and say I went with the right choice by mistake. Score! I’ve read 3,000 word blog posts on the pros and cons of every kind of baby carrier (truly, my life is riveting) but in the end, I had to just buy a bunch and use them for myself to know which one I liked best. I love a good Moby wrap but I find that they’re only good for the newborn stage, and once your baby gets curious about his/her surroundings you need to step up to the next level – enter ErgoBaby 360. 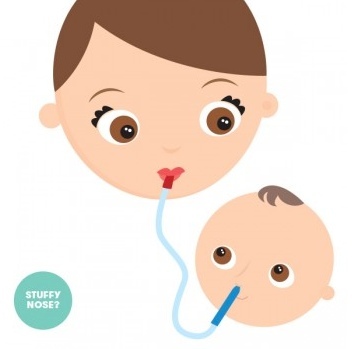 I don’t actually have one of these yet, but I have borrowed it enough from various friends and family members to know that I need one before I have this next baby. One of my favorite features is that it can be used for front-inward or front-outward, and TRUST ME, it’s worth splurging that extra $20 or whatever to get the 360. Because as beautiful and amazing as your chest is, your baby will reach a point when he/she just wants to look at the world, and having the front-facing option is awesome. 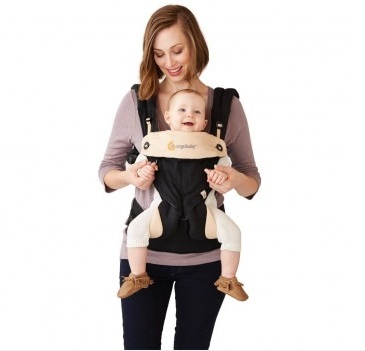 I have another brand of front facing carrier that does not have that bottom strap thing for back support, and believe me, you need the weight distribution. Especially if you wind up with a fat baby like I did. Again, when it comes to burp cloths, you could certainly throw a stained old kitchen towel over your shoulder and call it a day, because these things are literally designed to mop up regurgitated breast milk. But so many things about being a mom are not glamorous, and I feel like we deserve nice things to help get us through endless days and sleepless nights with newborns. 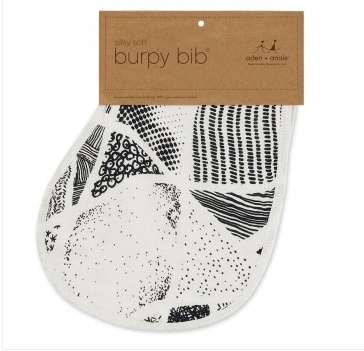 There is something about these simple burp cloths that just makes me happy. The whimsical pattern? Yes. The soft construction? Yes. The clever design that sits on your shoulder just-so? Absolutely. So while you could use an old yucky dish towel… don’t. Buy these, and pamper yourself a little, mama. BONUS: Looks like these went through a redesign since I bought mine, and now they double as baby bibs too. Genius, I tell you. 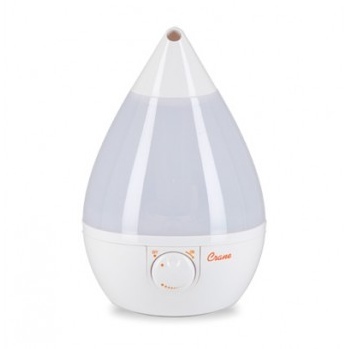 As the mom of a toddler who gets bloody noses alllll the freaking time, a humidifier is a must-have for sure. Unfortunately, ours broke beyond repair and is still sitting in Eric’s “Yeah, I’ll get right on fixing that” pile. Hence, I’m in the market for a new one. The design of this one is really nice and – BONUS! – it’s not broken. I love it already. 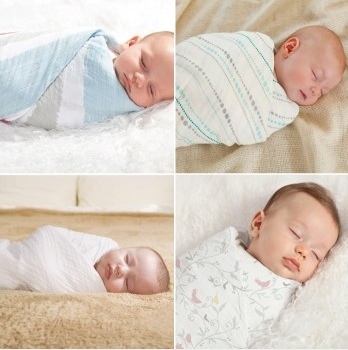 Unless you currently or have ever lived under a rock, you’ve probably heard of Aden + Anais swaddling blankets. Why are they the best? I don’t know, they just are. Swaddling is an art and these oversized and stretchy blankets seriously help you get the hang of it. My favorite thing about them is that they’re not super heavy, so even if you have a summer baby, you can still use them in the heat and not have to worry that your little baby burrito is literally cooking. Because that is important. Whether they’re grossed out by it or not, I buy this for every new mom I know who doesn’t have one. NO, you don’t eat the boogies (there’s a filter). YES, it work 10,000 times better than those stupid sucky bulbs they give you in the hospital. MAYBE your kid won’t mind it (mine are 50/50 on whether this is a benign tool or some medieval instrument of torture). YES it will save your life when it’s 3AM and your baby is screaming because she can’t breathe and you just need to get the stupid snot out for the love of GOD. Real talk: I keep one of these in the back of my car in case we ever have an emergency nap situation. 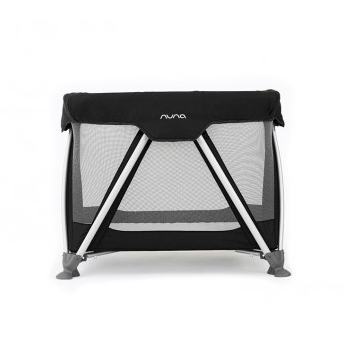 When your baby is little, it’s ideal for traveling (even if you’re only venturing as far as your in-laws house) because baby naps can happen anywhere. When they get a little bigger, throw some toys in and voila! You have a baby cage. Now go pour yourself a hot cup of coffee and watch 30 minutes of Netflix. 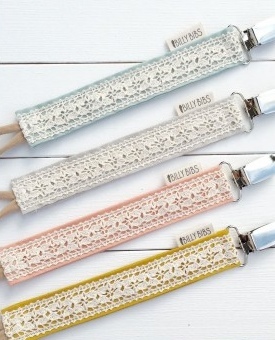 How can something simple like a pacifier clip change your life? Easy. Especially if you know what it’s like to fumble around in the dark underneath a crib looking for a lost pacifier and coming up with nothing but tumbleweeds of dog hair (true story). This ingenious invention simply keeps those pacifiers – which everyone knows babies love to chuck across the room whenever they get the chance – firmly attached to their onesie, so they’ll never be lost again. The fact that they’re adorable and lacy is just a bonus. Well, those are my top ten! Anything else I have to have for baby numero three? Let me know now!